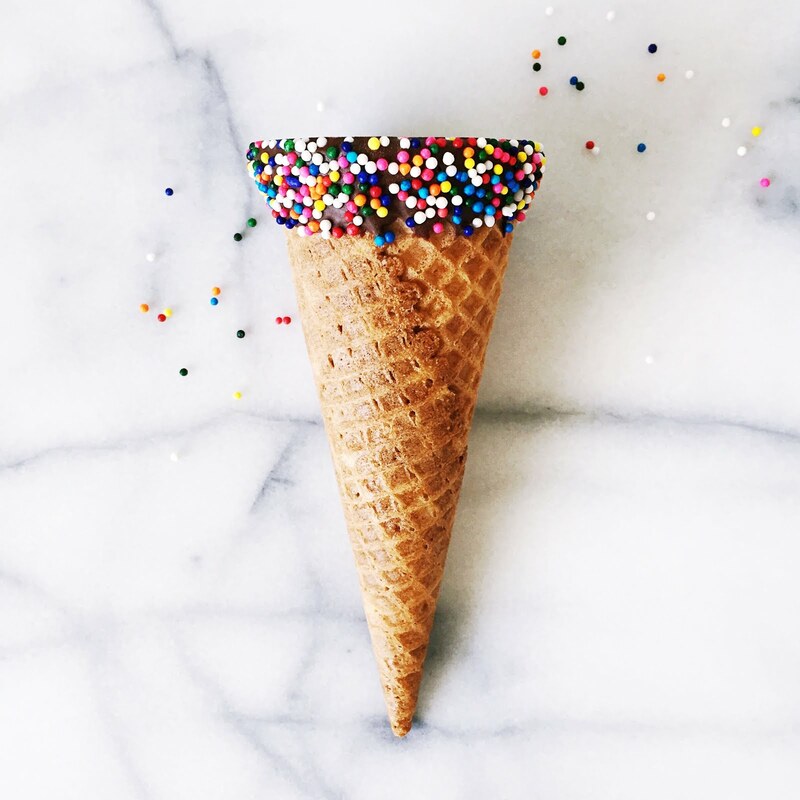 What's better than a sugar cone topped with your favorite ice cream? 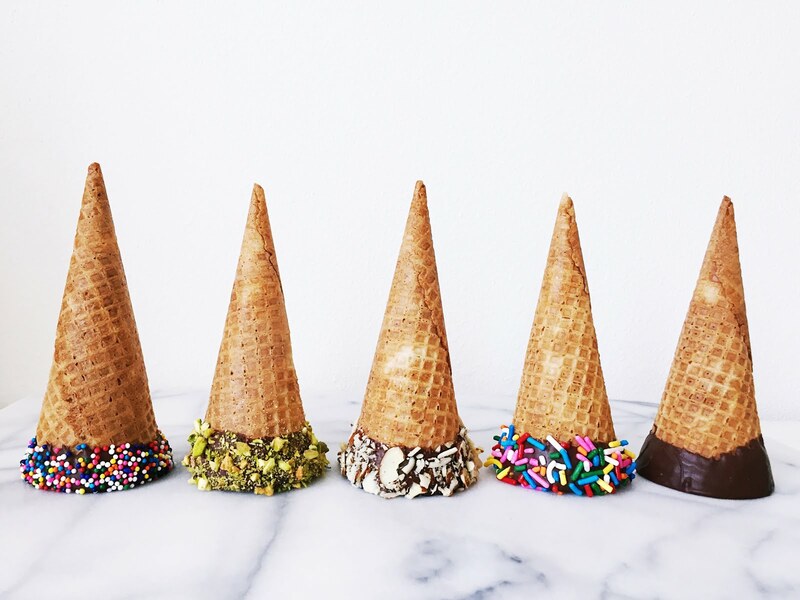 ... A CHOCOLATE-DIPPED sugar cone topped with your favorite ice cream!!! This is the easiest recipe to add a little fun (and some awesome flavor) to your dessert. 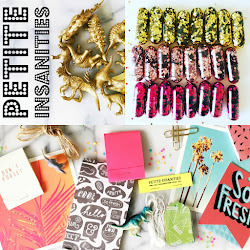 Even better, the possibilities are endless! Sprinkles, chopped nuts, peppermint chips (for the holidays!) 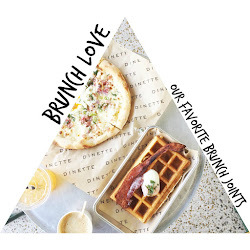 or just straight up chocolate goodness, it's all good! Chop all of your nuts ahead of time. I use my trusted Slap Chop (those infomercials are amazing). Slowly melt the chocolate chips in the microwave. Tip: Small time increments with lots of stirring in-between works best and keeps the chips from burning. 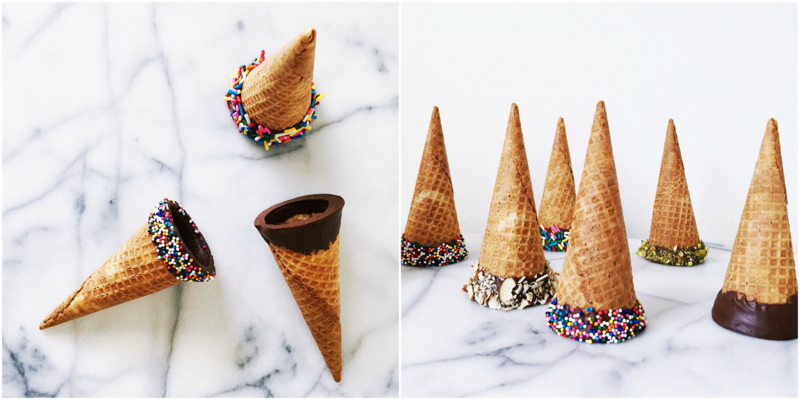 Dip cones in chocolate and shake off all excess. Tip: Try to remove the chocolate from the inside of the cone to avoid it ultimately being super hard to bite into. Hold cone over a bowl and sprinkle with nuts or sprinkles if desired. Place upside down on wax paper and let completely dry before removing. Store in an air tight container. Now for the fun part... adding the ice cream! 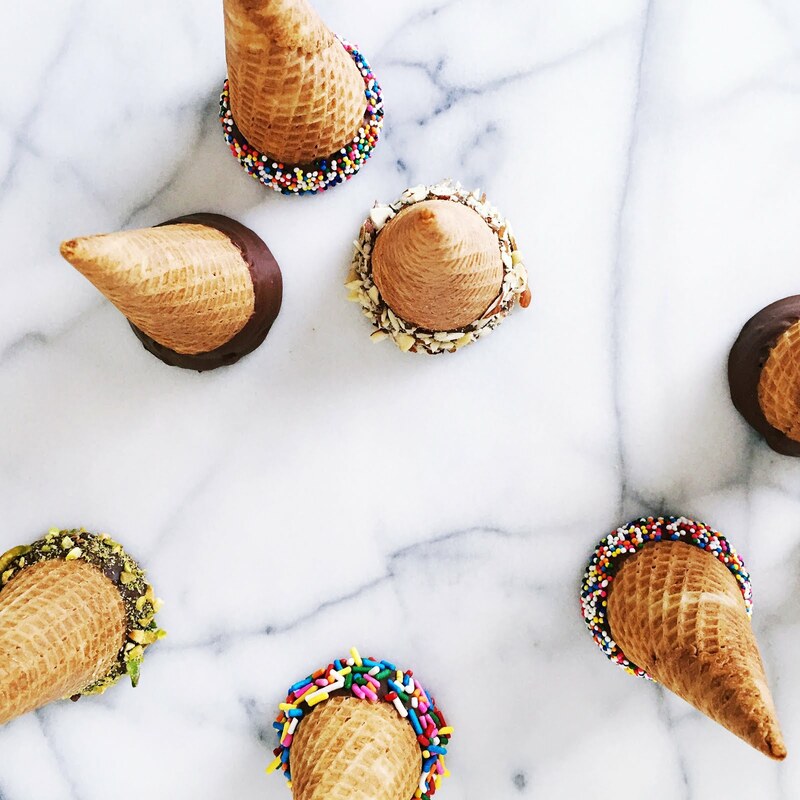 Can you believe how gorgeous these cones look?! 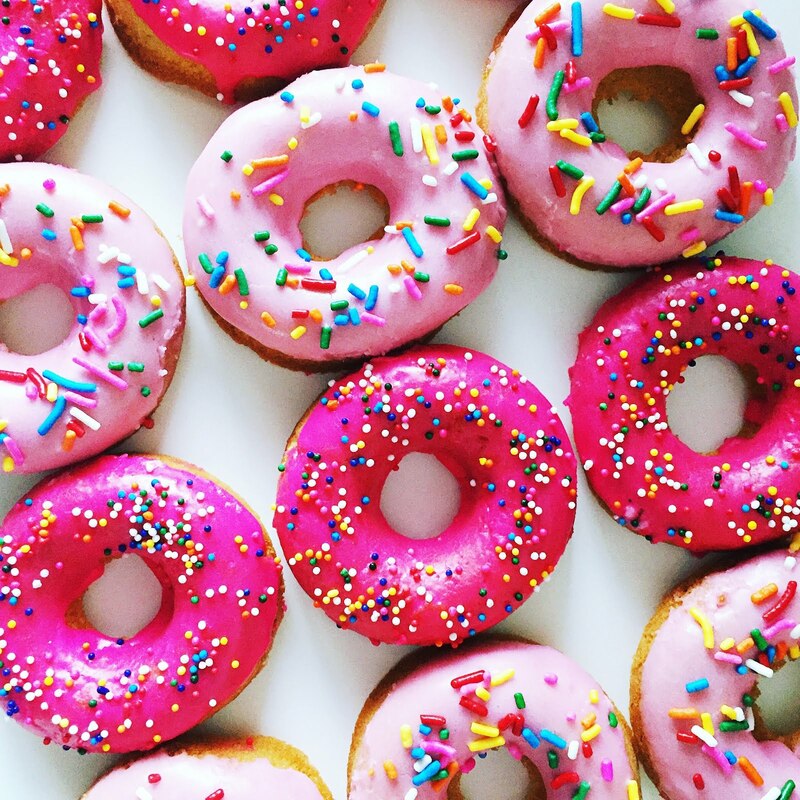 Seriously dying over those yummy colors! Which one is your favorite and what ice cream would you choose to top them off with? Stay tuned later in the week when I share the recipe for the ice cream I chose. Enjoy!